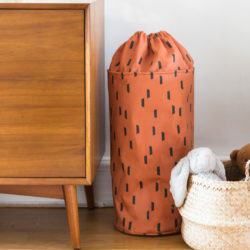 For a quick and easy update to any tired space, Allie, member of the Spoonflower crew, visits the blog today to share how she added free printables to a roll of gift wrap — way more affordable than buying prints individually. Plus, Spoonflower gift wrap is thick, high quality and archival, so you never have to worry about tearing your print or wrinkling it during the framing process. A new year brings a new start. I love to think about fresh ways to update my space each year to reflect my hopeful and excited attitude towards the months ahead. 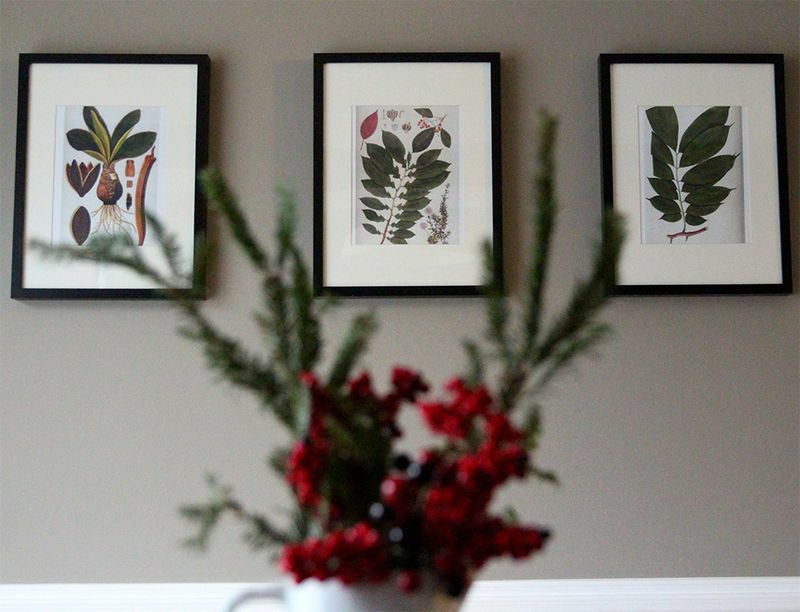 Updating and adding new art prints to your walls is an easy way to change the feel of a room. 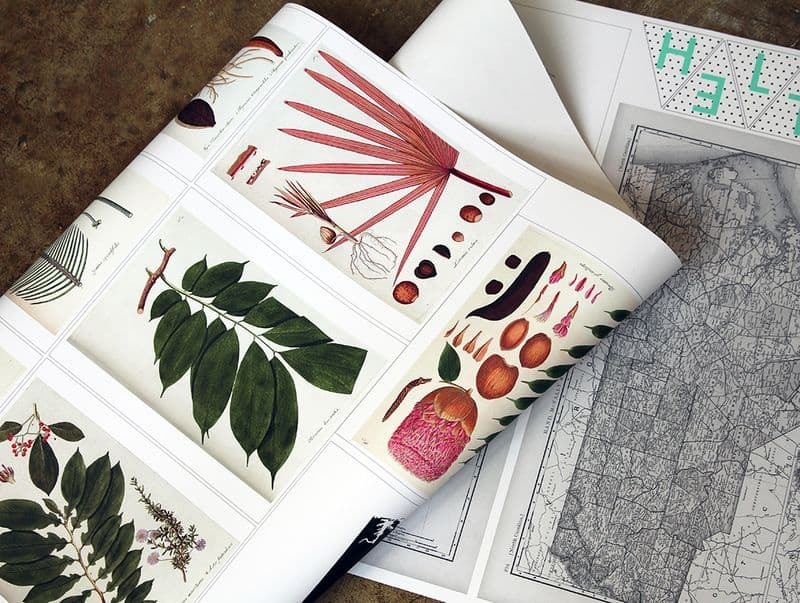 Thanks to Pinterest, and the many talented bloggers and designers on the web, there is a wealth of art available to download and print for free. I’ve selected some of my favorites and complied the notes needed to add them all to a roll of gift wrap for high quality prints at a low cost. 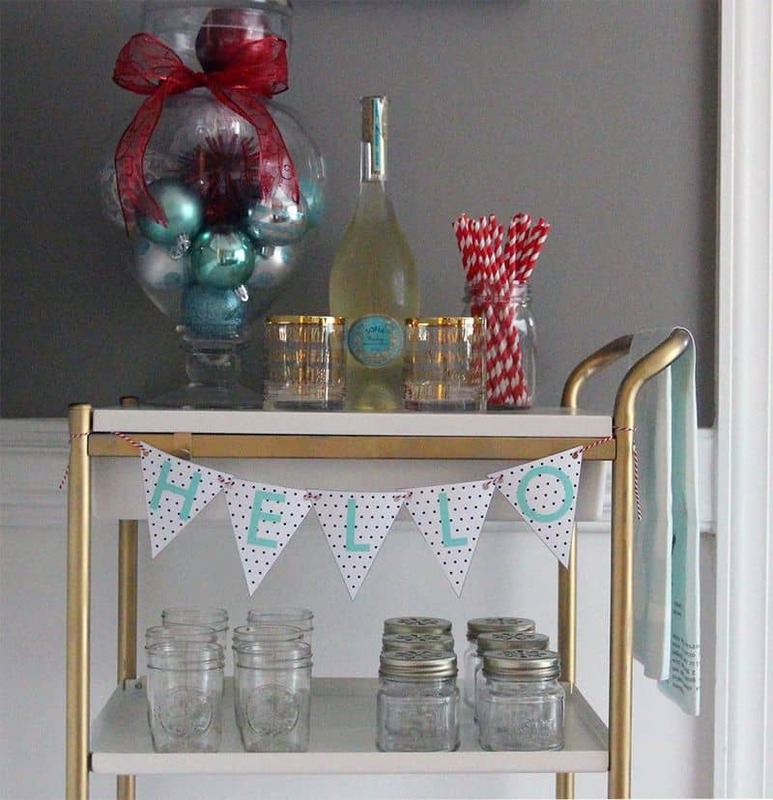 For this project, I started by searching Pinterest for free printables. 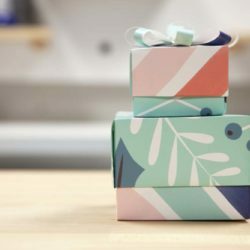 A simple search delivers a ton of results, making the most time consuming part of this tutorial finding the designs you’d like to add to your roll of gift wrap. 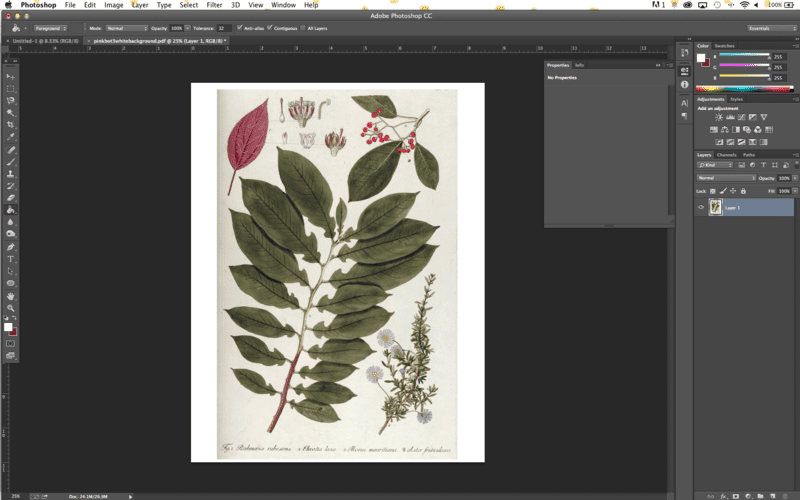 Once you’ve found and downloaded a copy of the images you like, it’s time to begin adding them to one file. In Adobe Photoshop, start by opening a new file by clicking file —> new. Next you will set up the size and resolution of your file. A roll of gift wrap is 26″ x 72″, so use those dimensions for the width and height. You will also want to set the resolution to 150 pixels/inch. 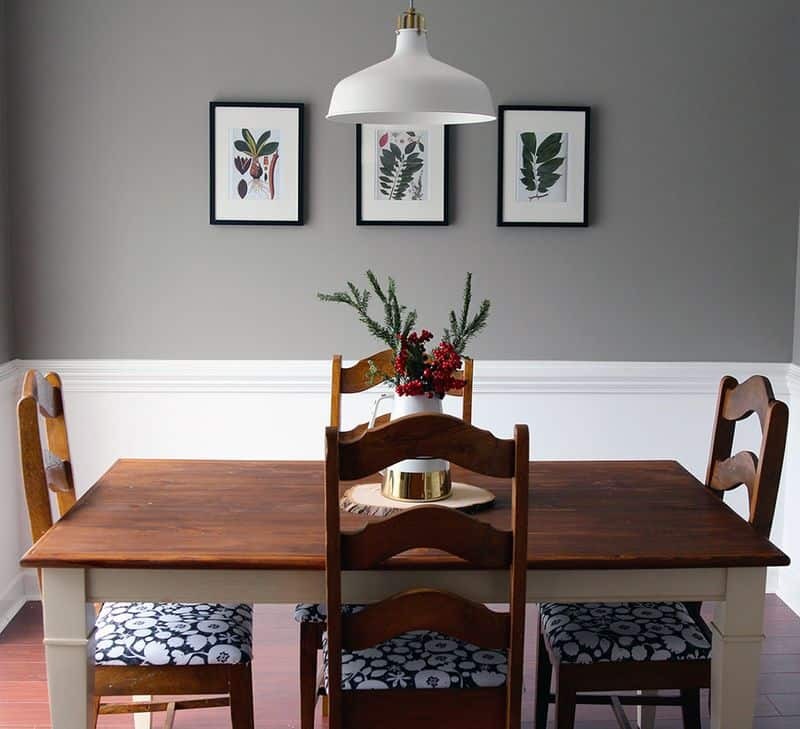 Now you have a blank canvas where you can place your art prints. Open your art prints by selectiong file —> open and navigating to where you have them saved. 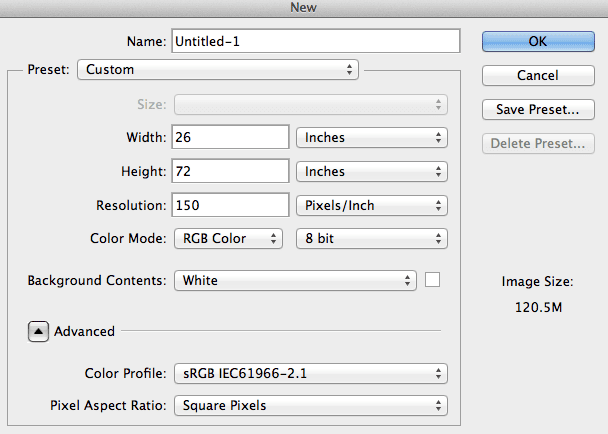 Double check the size and resolution of your file by selecting image—>image size. 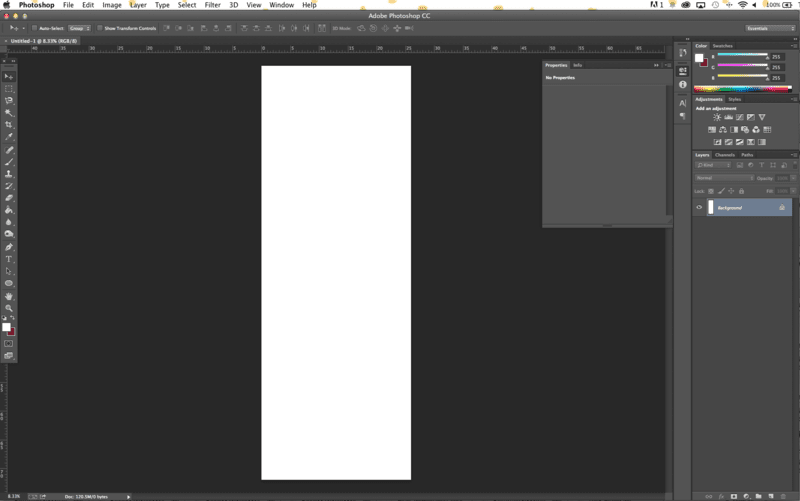 I changed mine to 150 DPI so the size would be the same once I paste it in to my final image. 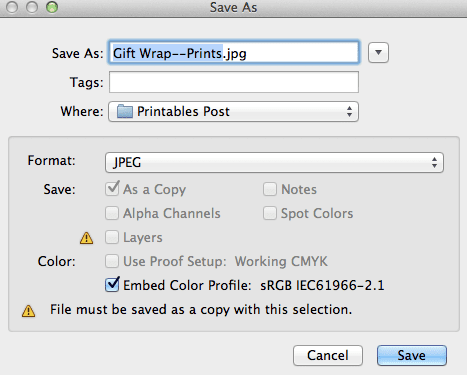 Then choose select—>all to select the entire print, and edit—>copy to copy the print to your clipboard. 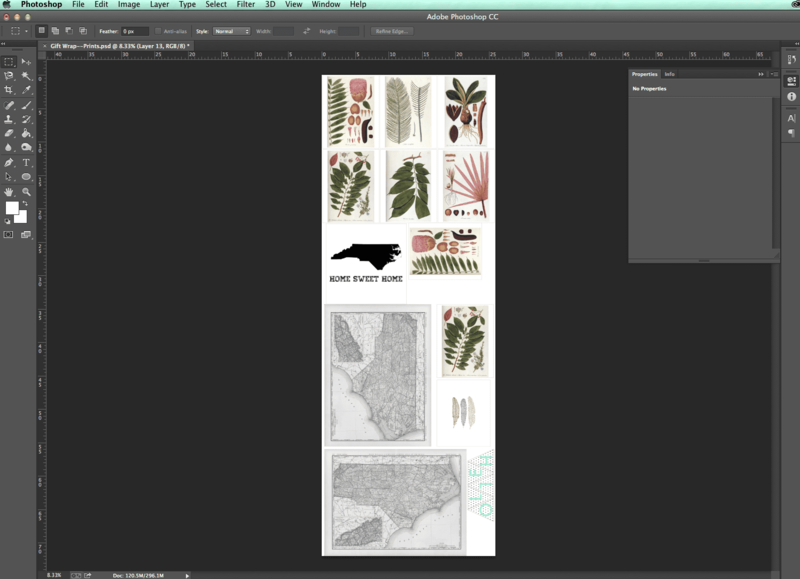 Now you paste the art print on to your image sized as a roll of gift wrap. You can use the move tool (V) to drag and drop your image where you’d like it. Continue copying and pasting all of your images in to one file, and moving them around to fit as many as you can. Once you’re finished adding prints to your file, it’s time to save. Click file—>save as. Name your file so it’s easy to remember, and choose JPEG for the format. Spoonflower also accepts a handful of other file formats, which you can see here. 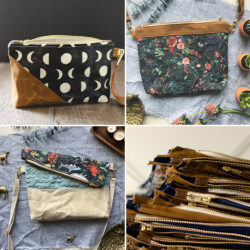 Now you’re ready to upload to Spoonflower! If you need help uploading, check out our quick tutorial here. Once printed, simply cut down and start freshening up your home! For a limited time only, purchase 4+ rolls of gift wrap to unlock a mystery code worth between $5.00 – $250.00! Learn more here. Great and affordable idea, but a few questions. Is the paper acid free and archival safe? What about the thickness of the paper? Wrapping paper is typically very thin and prone to tearing. How well would this paper hold up in an embossing/die cutting machine? 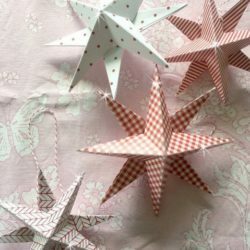 I love the origami examples and think there could be so many brilliant projects done with this.